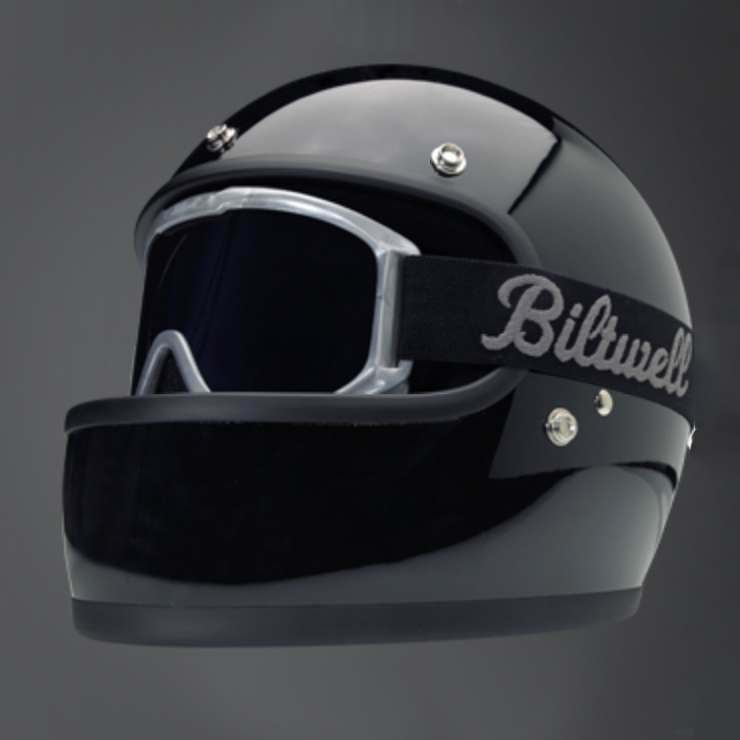 With the iconic Gringo helmets leading the parade, Biltwell has an impressive range of quality products. 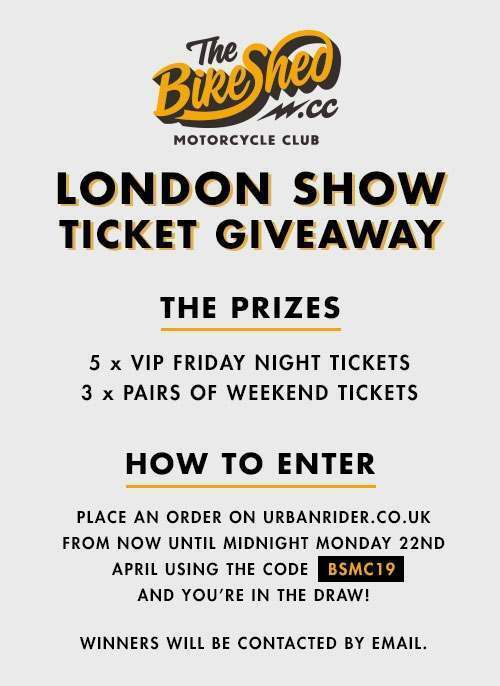 They've been making quite the name for themselves and it's immediately obvious why when looking at the products: the quality is very apparent while the styling is undeniably cool. 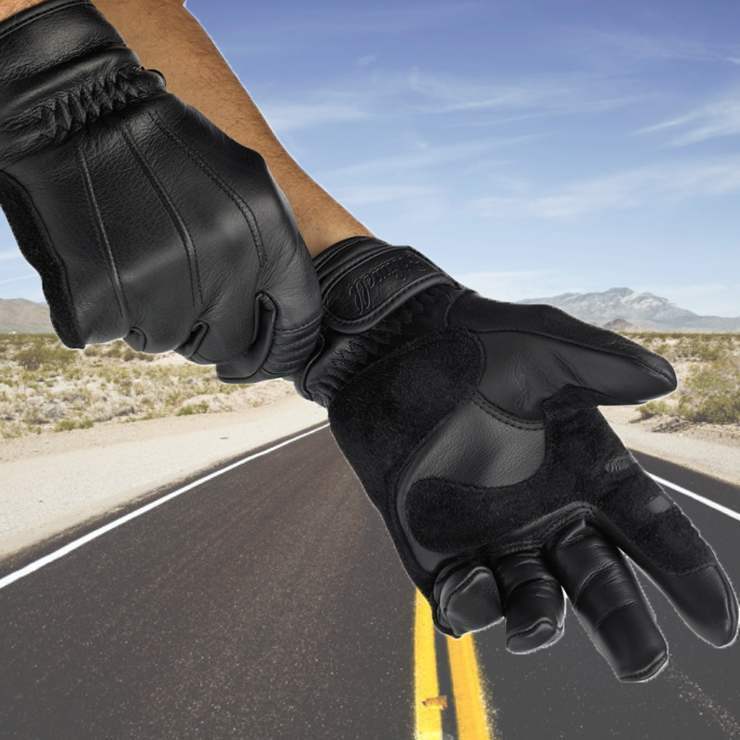 Based in California, USA, bring the sunshine coast to your ride. 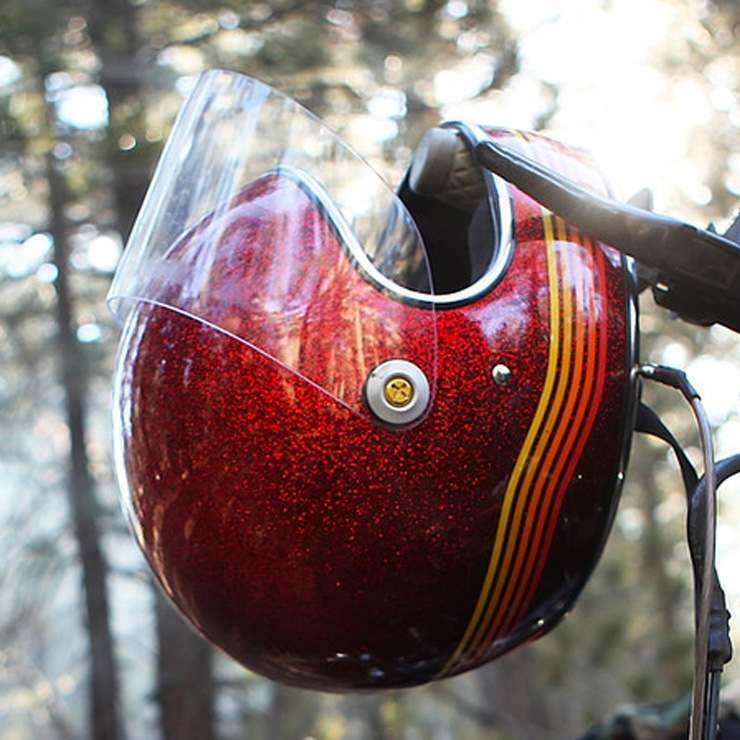 Biltwell have now updated the Gringo range to receive ECE 22.05 certification, making it road legal in Europe and the UK. 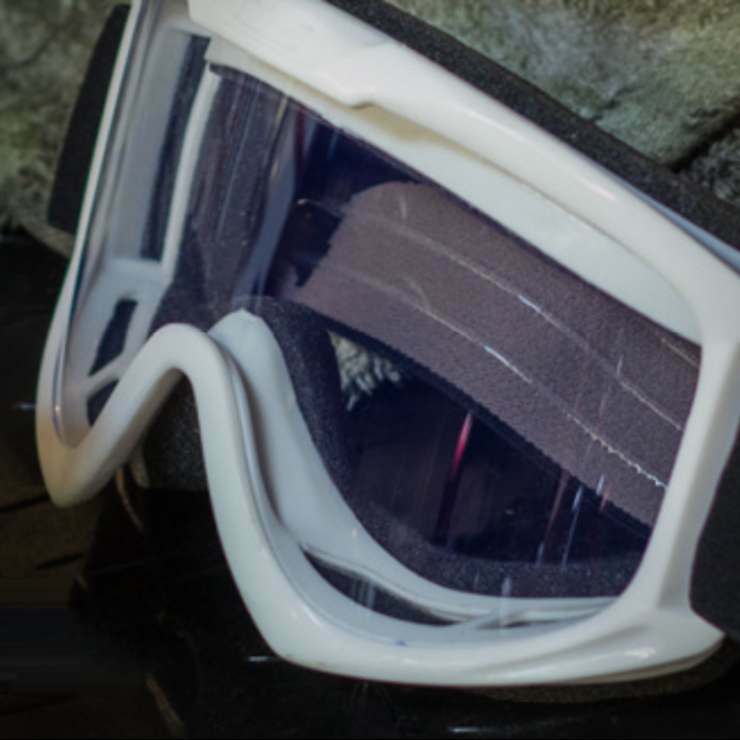 A bold and brutish looking helmet at a very attractive price point. 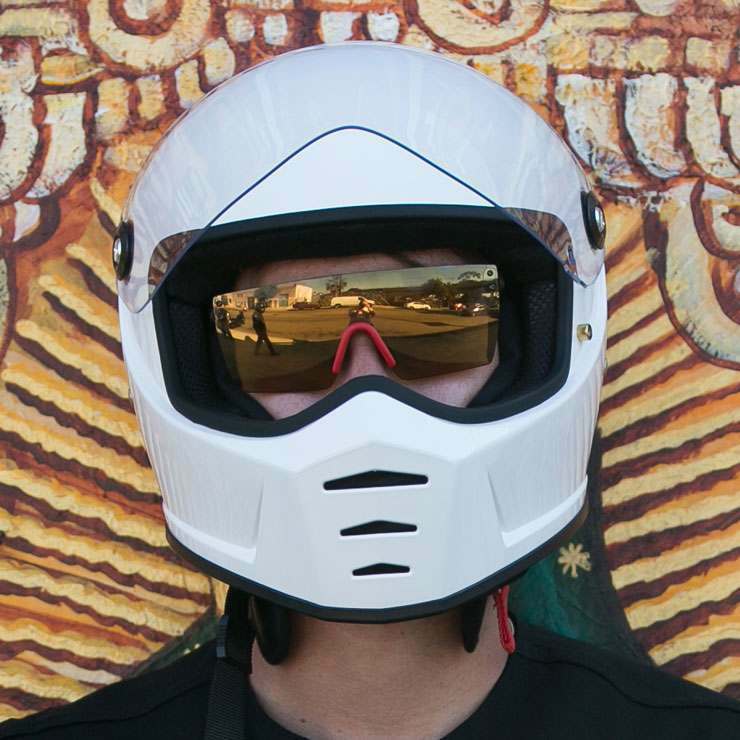 Flip visor version of the Gringo. DOT approved only. 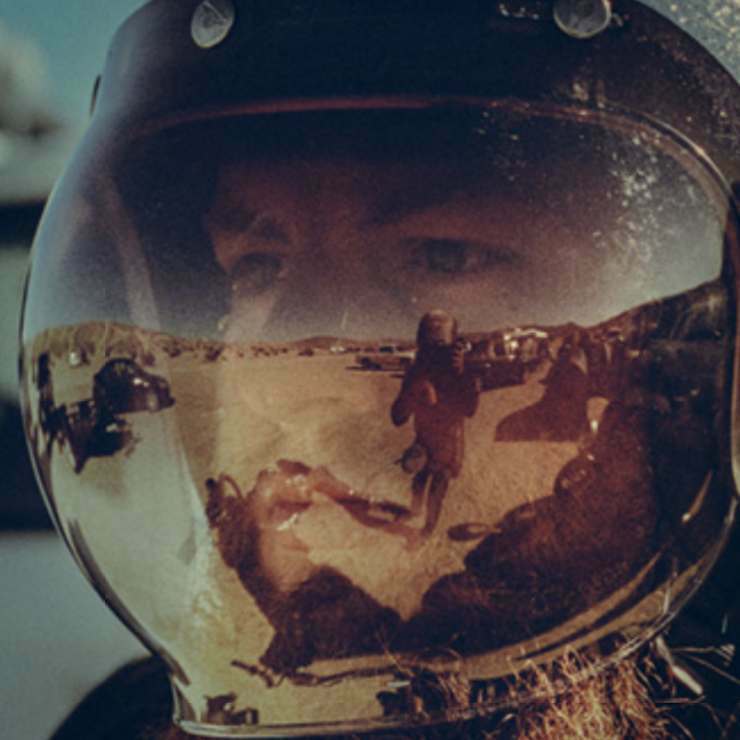 Biltwell have now updated the Gringo S range to receive ECE 22.05 certification, making it road legal in Europe and the UK.